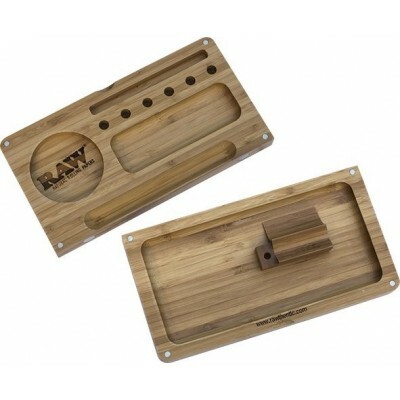 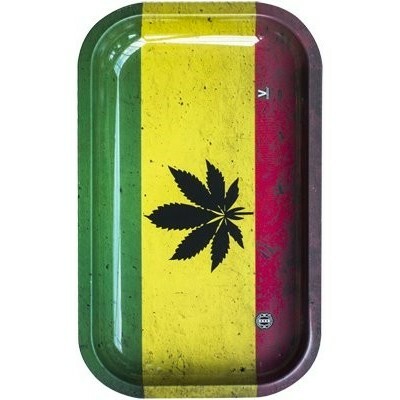 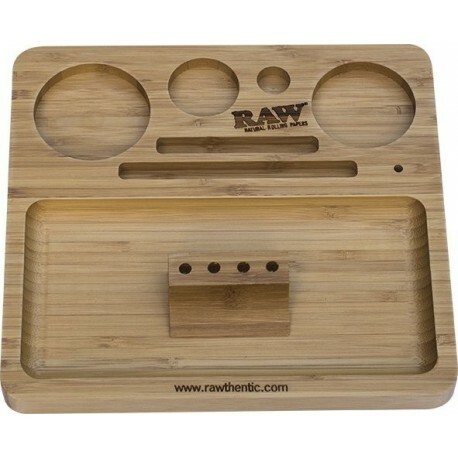 This wooden rolling tray from Raw has been designed and made with the serious smoker in mind. 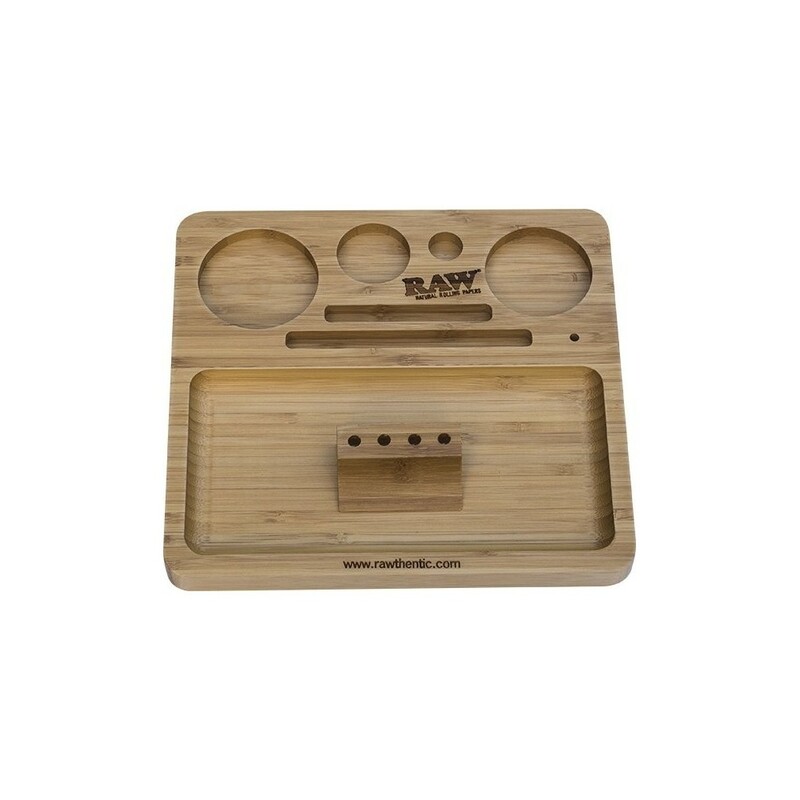 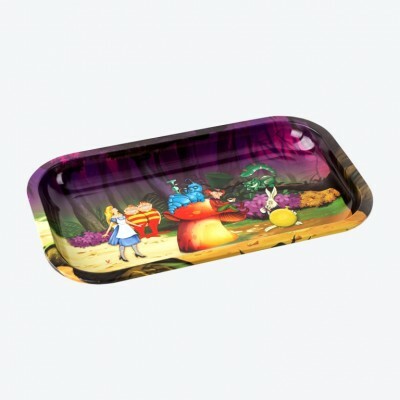 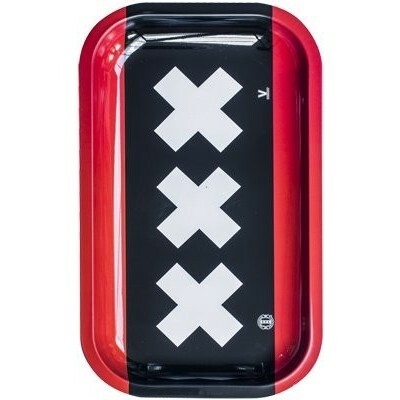 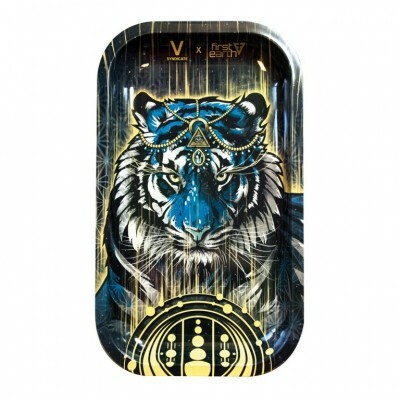 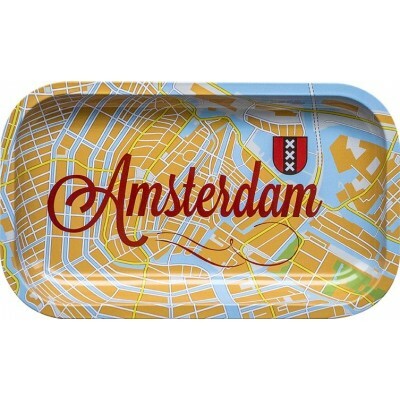 As with all Raw products there is great attention to detail and build quality with this tray. 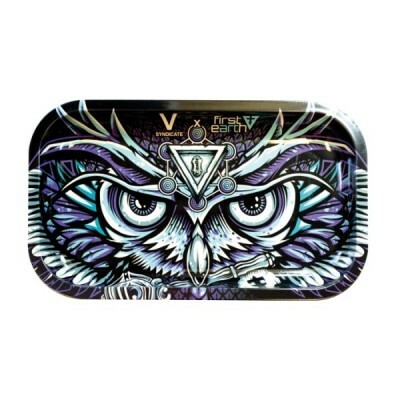 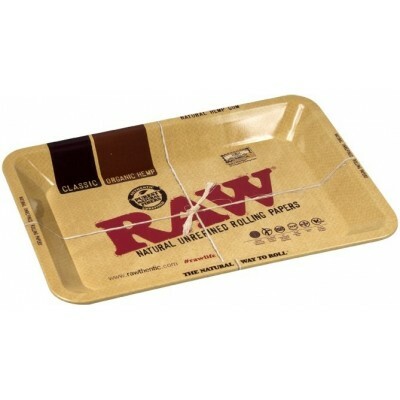 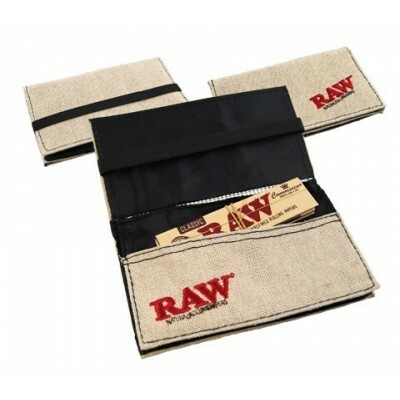 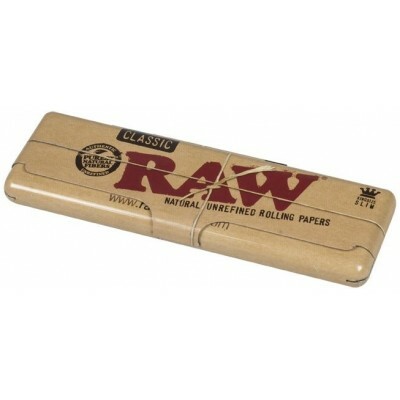 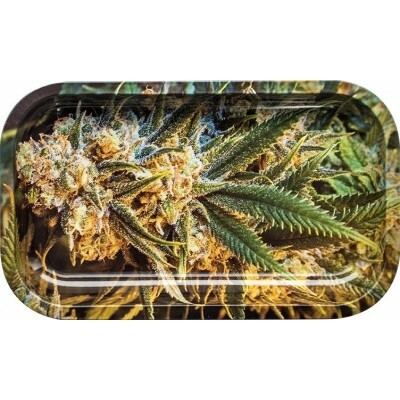 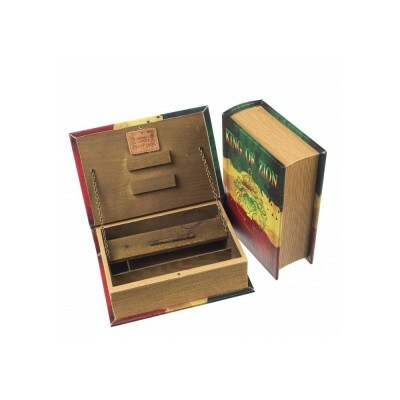 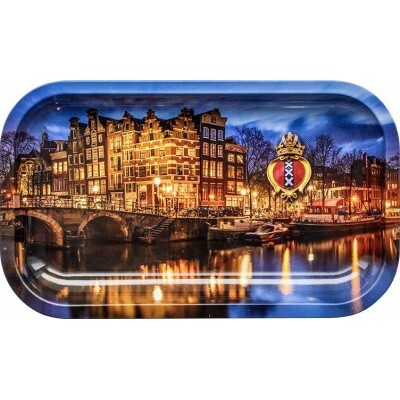 The Raw tray features slots for your kingsize papers plus circular cut outs for your grinder, lighter and storage jars. 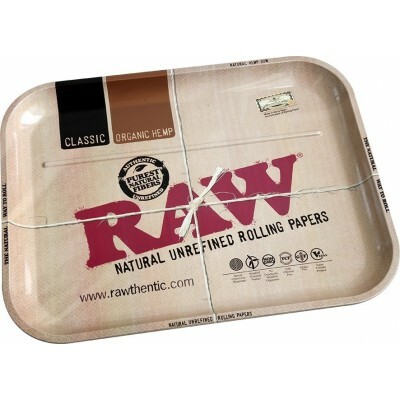 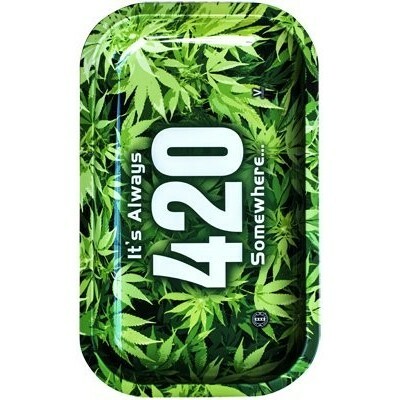 The main middle rolling section has rounded edges to prevent tobacco and herbs from getting stuck in the corners plus a removable section for your tips and pre-rolls that is held in place by a magnet. 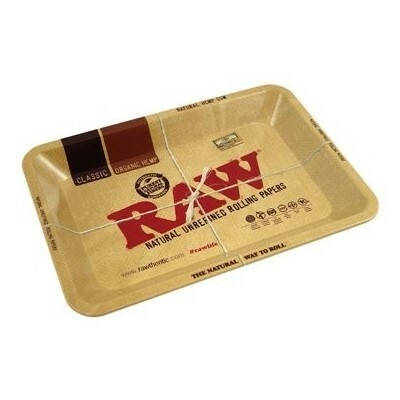 The Raw tray also has four foam "feet" on the base on the tray to prevent it from slipping about and scratching your surfaces.